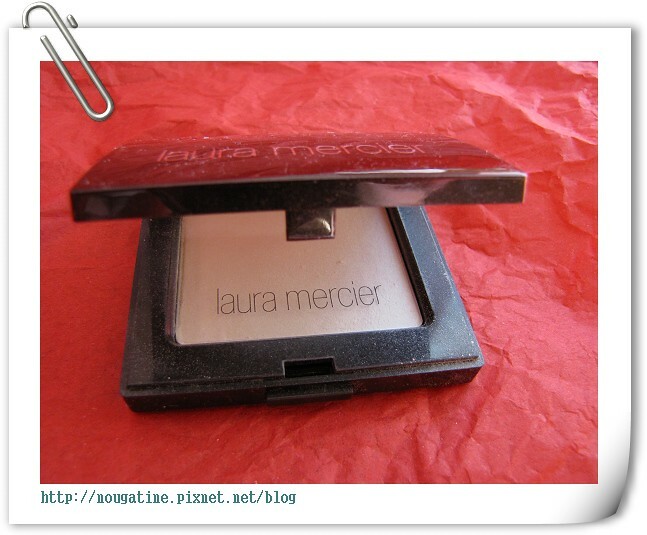 Enhance your natural beauty with Laura Mercier Pressed Powder. Formulated with cashmere talc, it appears natural, not cakey, and glides on smoothly with a sheer application. 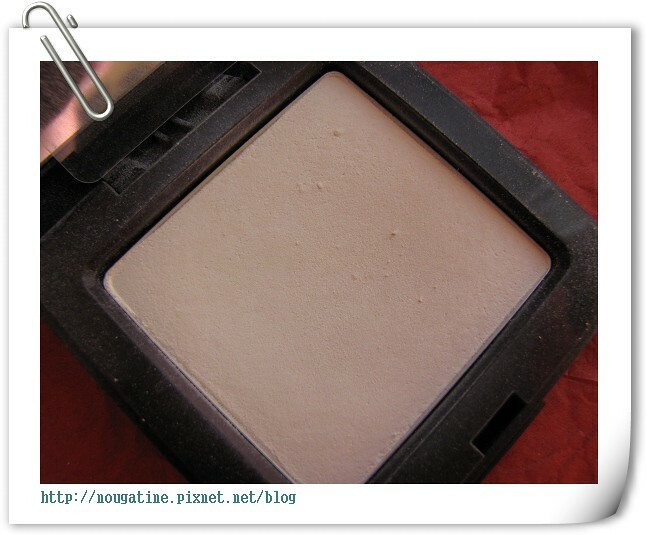 Oil-free powder that won't build up or settle in lines and pores.